A liqueur obtained by macerating cherries in neutral spirits. Sour cherries are maceraed for three months after which the liqueur is bottled and put up for an additional year of aging. A 100% natural, soothing and softly sweet liqueur with a 20% alcohol content. 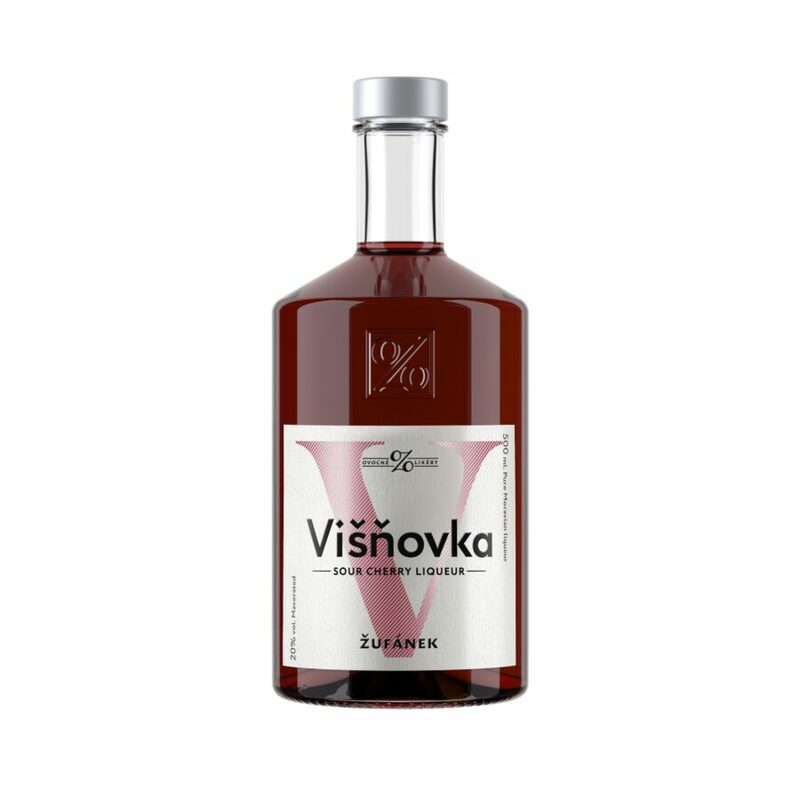 It is produced by placing a special variety of fresh cherries in neutral spirits. The pure fruit character becomes gently muted, allowing a hint of cherry goodness to bloom in the aroma like the bouquet of a fine port. Our cherry liqueur is not only excellent in mixed drinks but it’s also very refreshing with crushed ice in a cherry frappé.